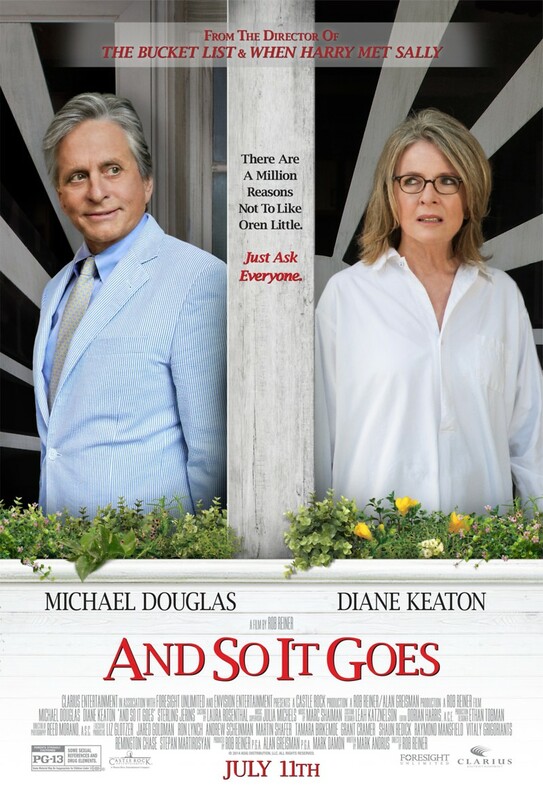 And So It Goes DVD and Blu-ray release date was set for November 18, 2014. Oren is a self-involved real estate agent who cares little for other people. His life is disrupted when his estranged son drops off a surprise at his door. He is suddenly faced with a granddaughter he never knew and a nosy neighbor who can't help but get involved. Through the help of his granddaughter and the unrelenting Leah, Oren learns how to care for other people again and even discovers some lessons in falling in love.